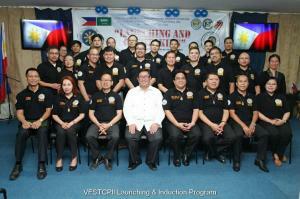 Expanded OFW ID-discounts for medicines, hospitalization, restaurant etc. 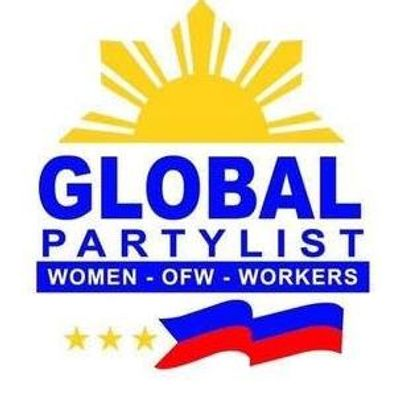 Casting of Votes in Saudi Arabia is from April 13 to May 13, so be counted and be sure to support our Party List. We need to nominate only 1 Party list or else our vote will be considered as Null and Void. 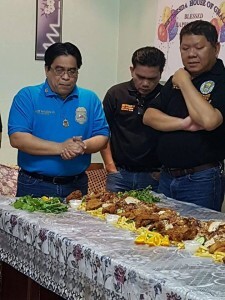 Overseas Votes will be counted on May 13, 2019. 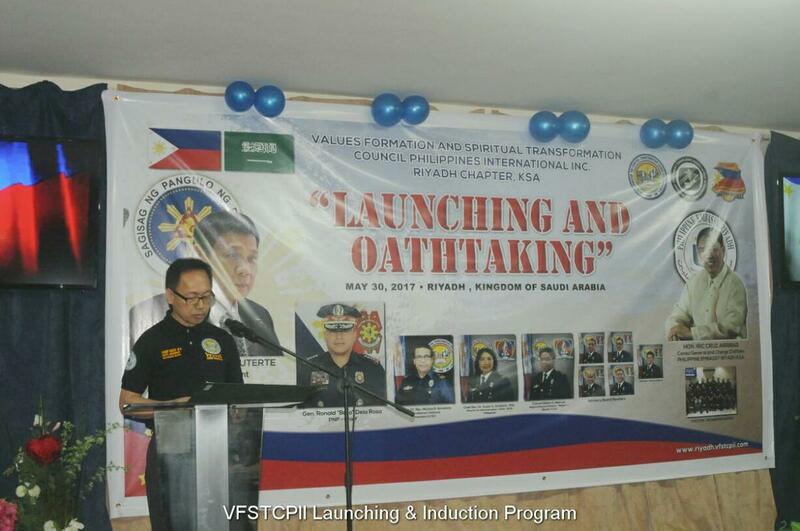 RIYADH – VFSTCPII Riyadh together with Angat Pilipinas Coalition for Financial Literacy, OFW Usapang Piso, Community Investigative Support (CIS), and Movement for Real Reform and Development (MRRD-OFW) conducted a timely “Financial Literacy Program for OFWs” on October 6, 2017. 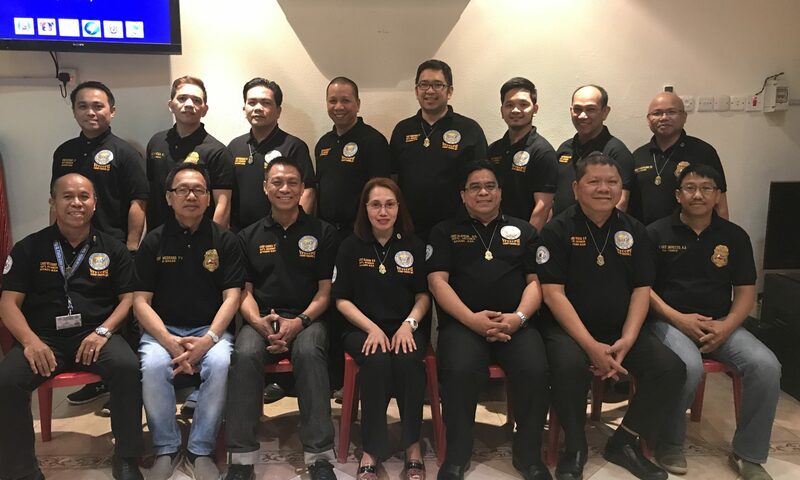 The purpose of the seminar was to help our kababayans learn how to free themselves from non-sense utang, prepare for emergencies, and grow their hard-earned money. 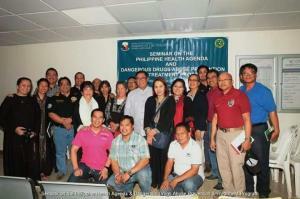 95 attendees from different Filipino Community organizations joined the seminar conducted at the Philippine Embassy. First Consul Christopher Patrick Aro opened the event with an address welcoming the participants with a few words of encouragement on financial stewardship. 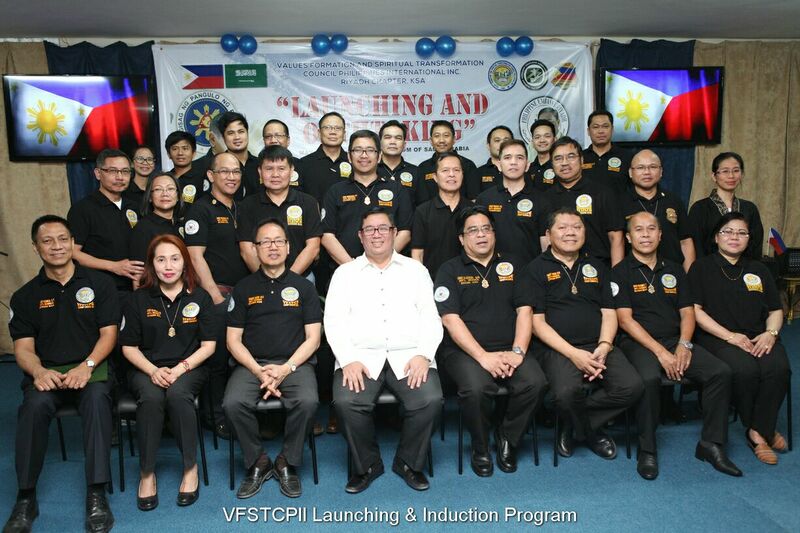 The two main speakers who are both ardent advocates of financial education were Chief Dexter Panganiban (VFSTCPII) and Mr. Aldwin Resurreccion from Angat Pilipinas Coalition. Chief Panganiban discussed on the Steps to Financial Security emphasizing on the importance of giving a monthly love offering to God and staying clear from so-called “bad debts”. He also talked about investment instruments such as Stocks and Pooled Funds which OFWs can use to grow their income. 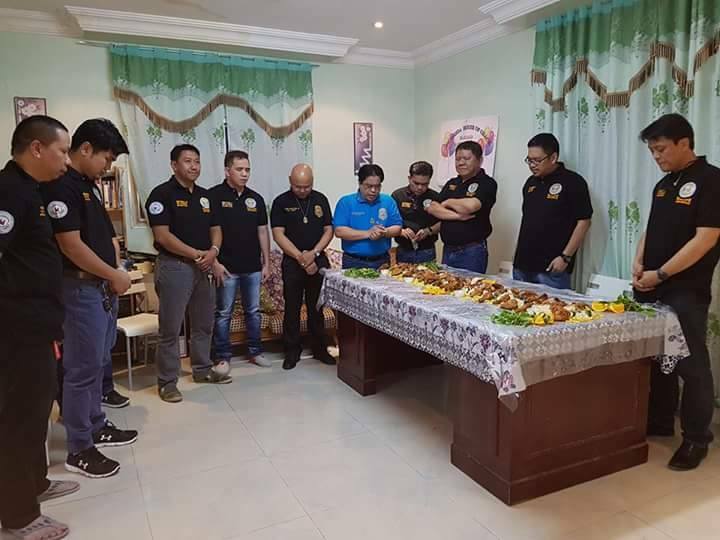 Mr. Resurreccion focused on issues such as Fighting Fraud and Scams (including investing in Bitcoin) wherein a lot of our overseas kababayans suffered financial loss due to lack of proper knowledge on the in and outs of certain fraudulent “get-rich-quick” schemes. He also highlighted the Keys to Responsible Spending which plays a very important role in maintaining good financial stewardship. VFSTCPII Riyadh is committed to provide and promote moral and spiritual values for the development of the human person committed to the building of “a just and humane society” and an independent and democratic nation. To arrest the moral decay of Philippine society by recovering and promoting positive Filipino values as a source of moral consensus, national identity, and pride. 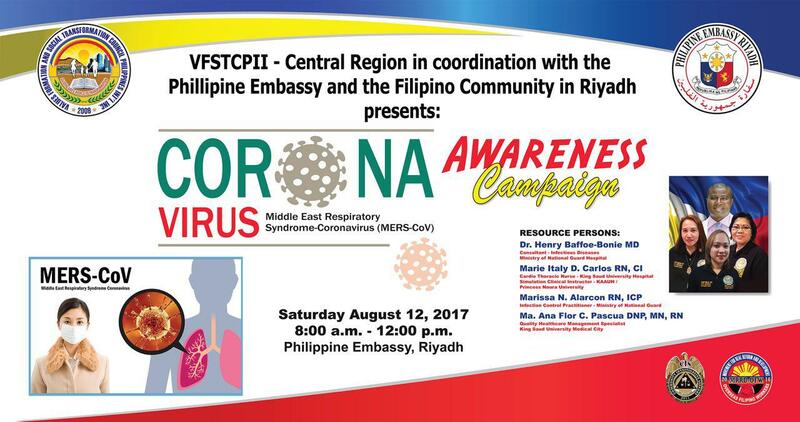 RIYADH – VFSTCPII Riyadh Chapter launched its first MERS-CoV Awareness Campaign on August 12, 2017 held at the Philippine Embassy Riyadh aiming to educate the public on the said disease due to the present increase of MERS-CoV cases in the Kingdom. 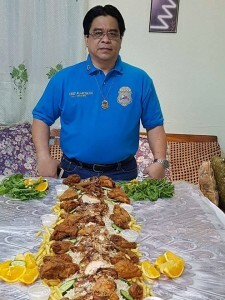 The event was graced by Consul General Iric C. Arribas, Chargé d’affaires of the Philippine Embassy in Riyadh and was attended by 110 participants who are members of different Filipino Community Organizations in the Central and Eastern Regions. 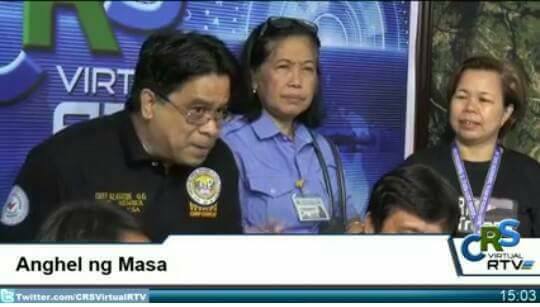 On this video, Col Gilbert Alarcon, Regional Executive Director of VFSTCPII Riyadh visits CRS Virtual RTV ( https://www.facebook.com/CRSVRTV/ ) with Maam Susan Amatorio. 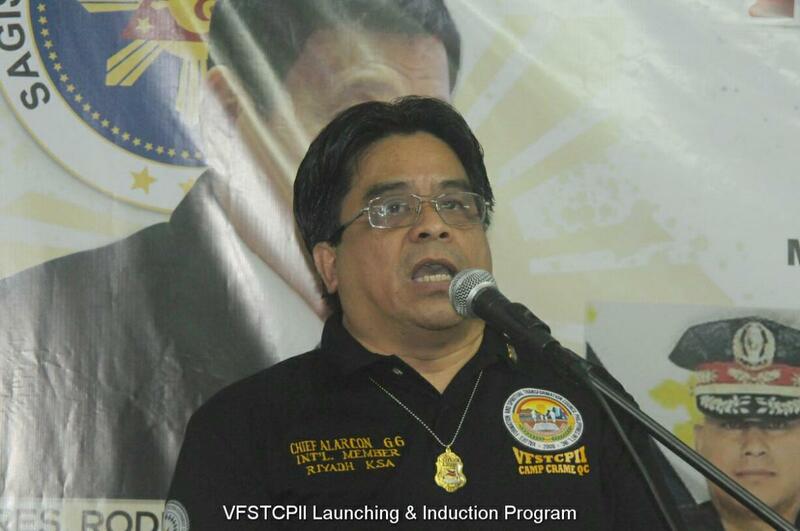 You can also see Col Gilbert Alarcon Speaking in CRS Virtual RTV. 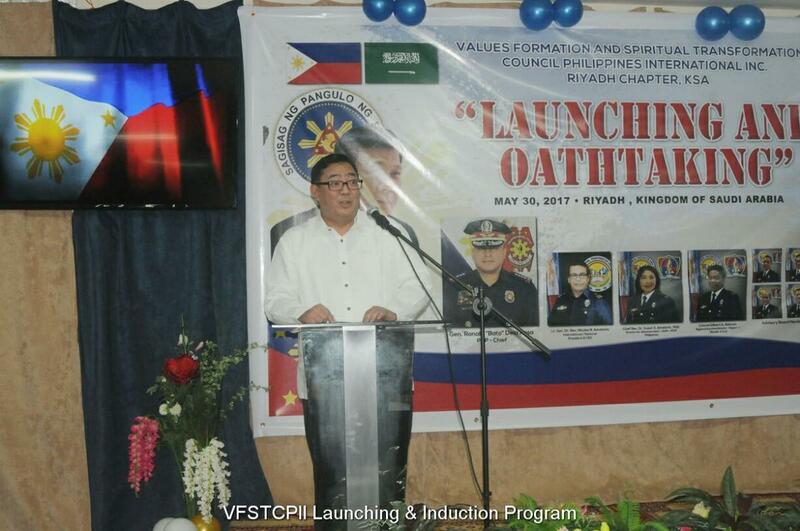 The below video shows the presentation in Philippine Independence Day Celebration in Riyadh, Philippine Embassy dated June 12, 2017. Philippine Independence Day Celebration in Riyadh Theme is Pagbabagong Sama-Samang Balikatin. 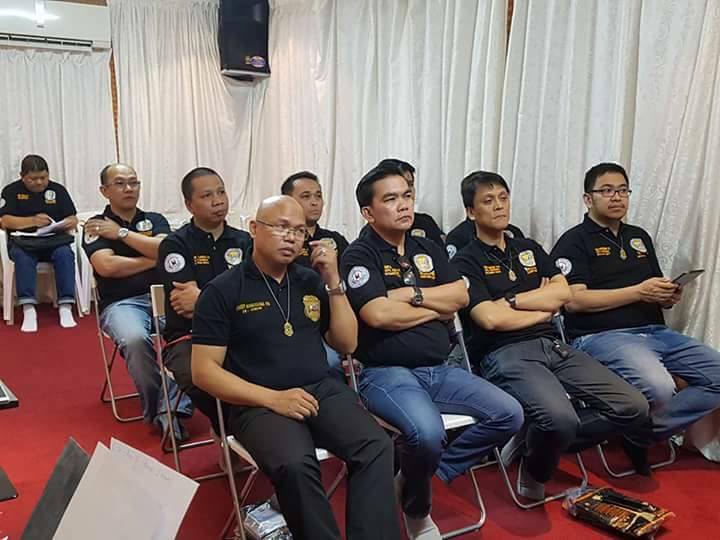 VFSTCPII Riyadh Chapter members attended the Seminar on the Philippines Health Agenda and Dangerous Drugs Abuse Prevention and Treatment Program which was conducted. 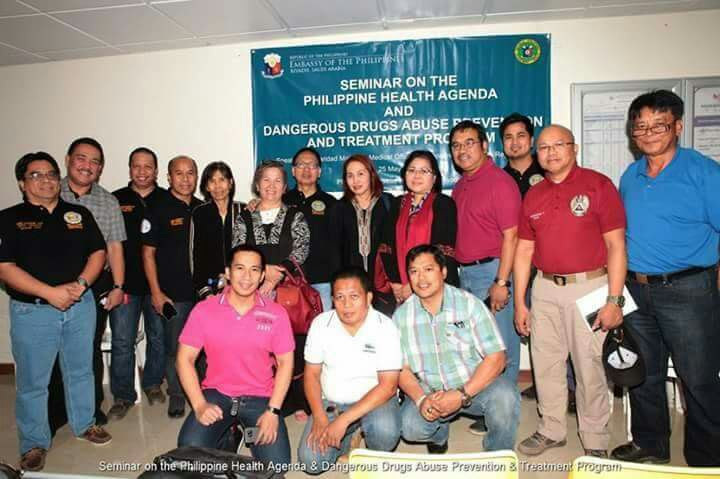 The speaker is Dr. Caridad Matalam, Medical Officer III, Department of Health Region XI. The seminar was conducted last 25 May 2017 in Philippine Overseas Labor Office Riyadh. The seminar gives information about the government program about the Drug Abuse Prevention. 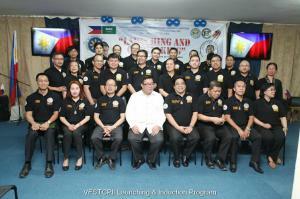 MR. IRIC C. ARRIBAS – FIRST SECRETARY AND CONSUL GENERAL (CHARGÉ D’AFFAIRES, A.I.) 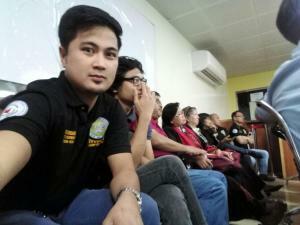 was also present in the event. 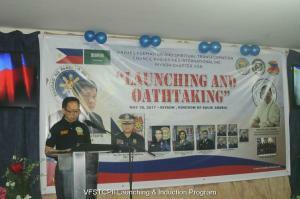 Note: Col. Gilbert G. Alarcon, Director of VFSTCPII-Riyadh conducted the Christian Prayer here. 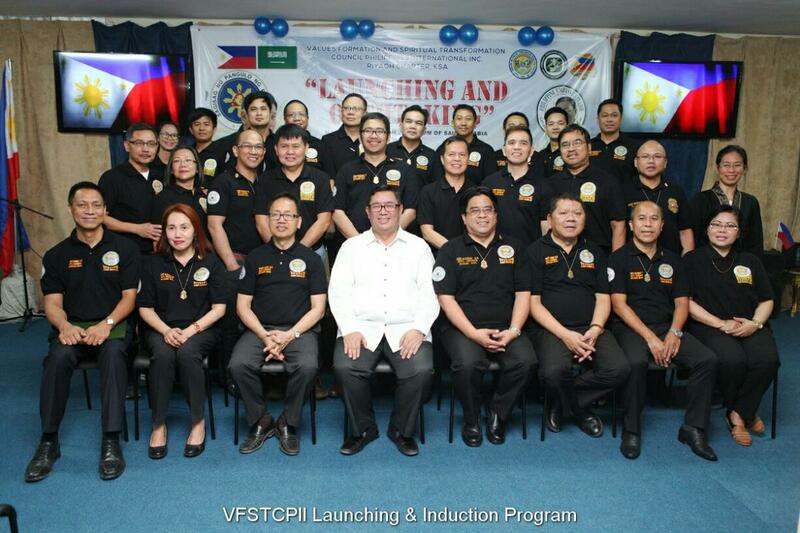 This website is for VFSTCPII-Riyadh Directorate and is aimed at promoting the groups mission, vision and all related activities pertaining to it. 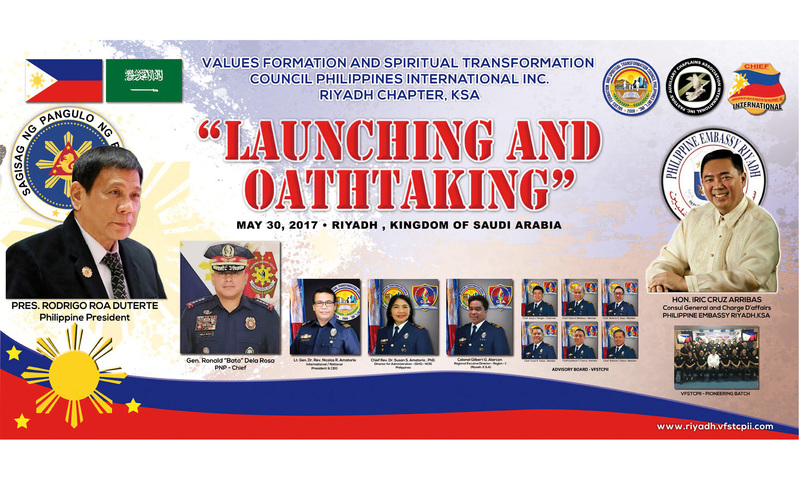 We operate within the bounds of our Philippine constitutional mandates and the existing laws of the Kingdom of Saudi Arabia. 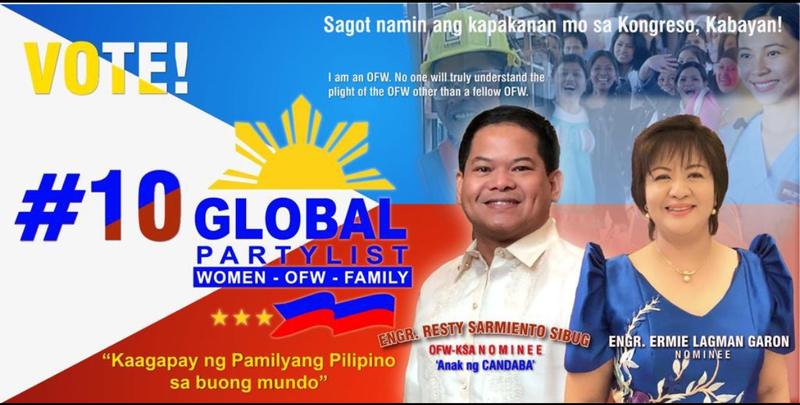 We envisage a deep and outstanding compliance to our advocacy of looking after the moral and spiritual aspects of Filipino OFWs thereby making them imbued with a sense of human dignity and responsibility towards their families, communities, environment and the nation as a whole.